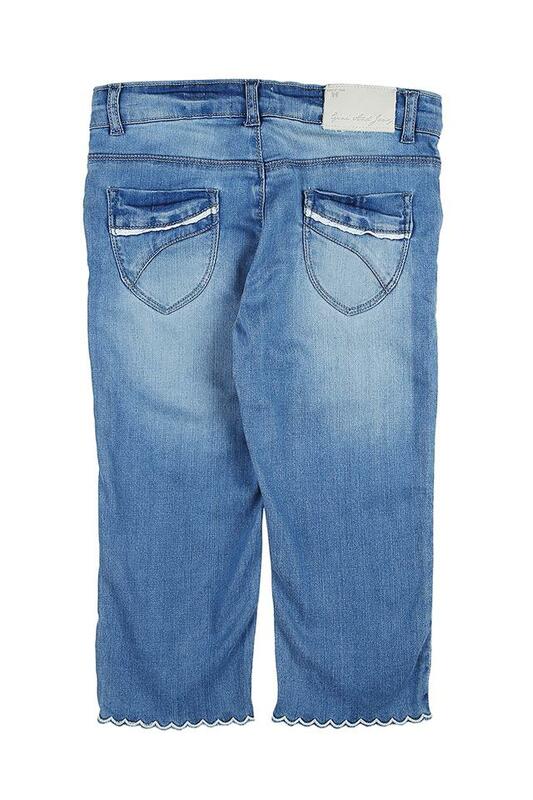 Make a fine addition to the clothing collection of your daughter with this pair of capris brought to you by Gini & Jony. 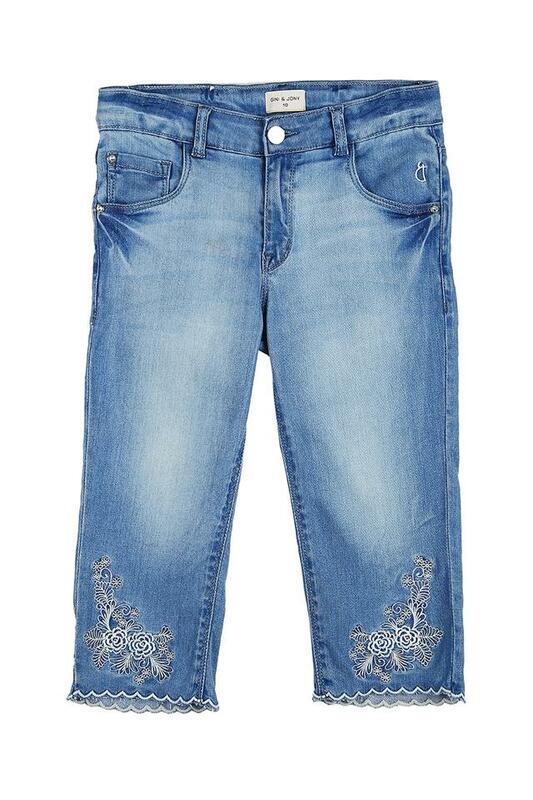 They flaunts a mild wash pattern that renders them a classy look. Further, they also has button closure that add to their design. Moreover, made with care using fine quality fabric, they ensures a smooth feel against the skin.